Here at Google Maps, we’re constantly looking to make our maps of the world as comprehensive and detailed as possible. And, in order to create better maps for India, we need everyone’s help. That is why today we’re announcing India’s first ever mapping competition: Mapathon 2013. So how does it all work? 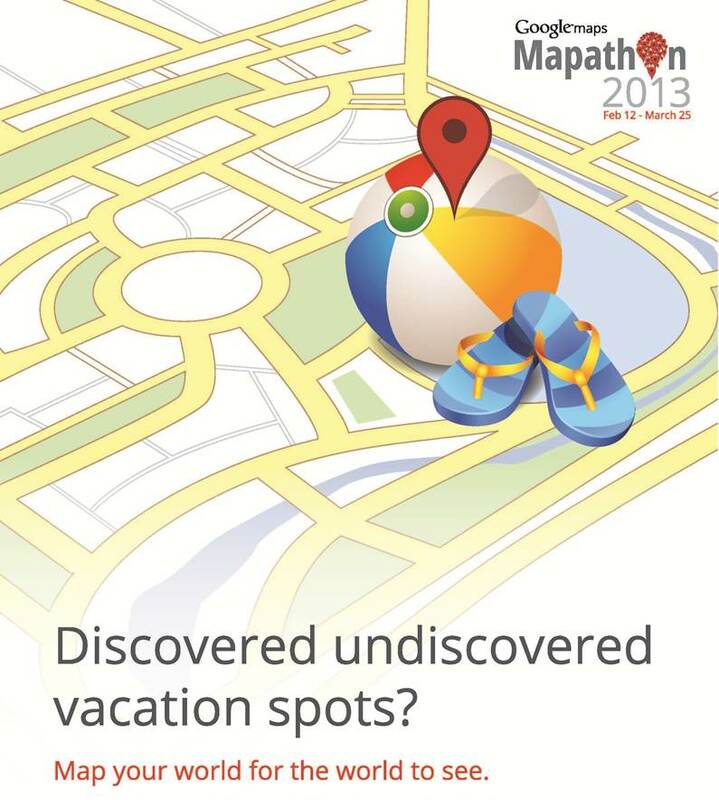 Google Map Maker is an easy-to-use tool that allows users to add more detail to Google Maps through a few simple clicks. Using Google Map Maker, you can select a specific area on Google Maps and add new information based on your own local knowledge or by referencing the satellite imagery on Google Maps. With just another click, you can save and submit your input — and once the submitted edit has been verified, the new information will be added to Google Maps. Google Map Maker was first conceptualized in India, a country where even paper maps have historically lacked in details. Four years ago, a group of Googlers in India led by Lalit Katragadda, Country- Product Head, decided that it was time to team up with users to improve our maps for India in a dramatic way. The core belief was that users know their neighbourhoods, villages, and back yards better than anyone else, and so we designed Map Maker as the tool people could use to update these details onto a digital map. 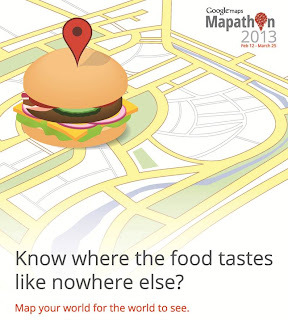 Map Maker is now used across the world and today, what started off as an initiative by the Google engineers is now a project that citizens across India can participate in through Mapathon 2013. Here at Google, it has always been our endeavour to organize the world’s information and make it universally accessible and useful. One way we hope to achieve this is by mapping the world, and what better way to do so than by asking users to help ensure that Google Maps accurately reflects the world around them.